Welcome to Miami Boat Rent Inc.
We are a boat rental and charter business located in Miami Florida. We have yachts and party boats for your special occasions. Call Us Today (786) 800-7220. 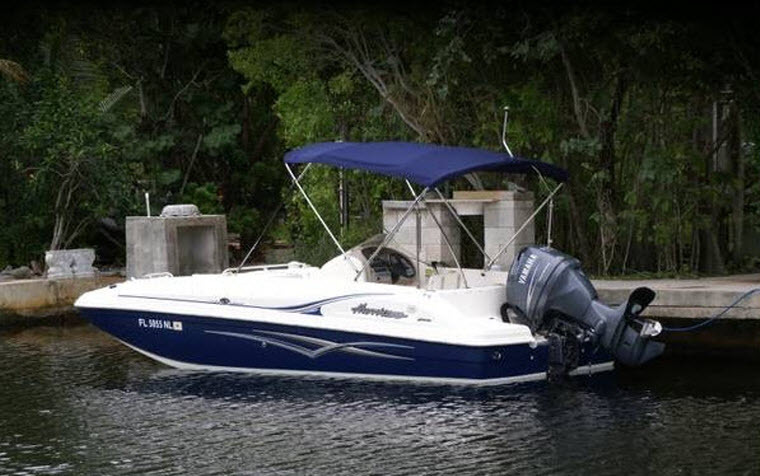 Miami Boat Rental Offers You a Selection of Boats to Rent and Charter at the best rates. Hundreds of satisfied customers are testimony to the high quality service we provide. We Speak English, On Parle Francais, Falamos Portugues, Hablamos Español. 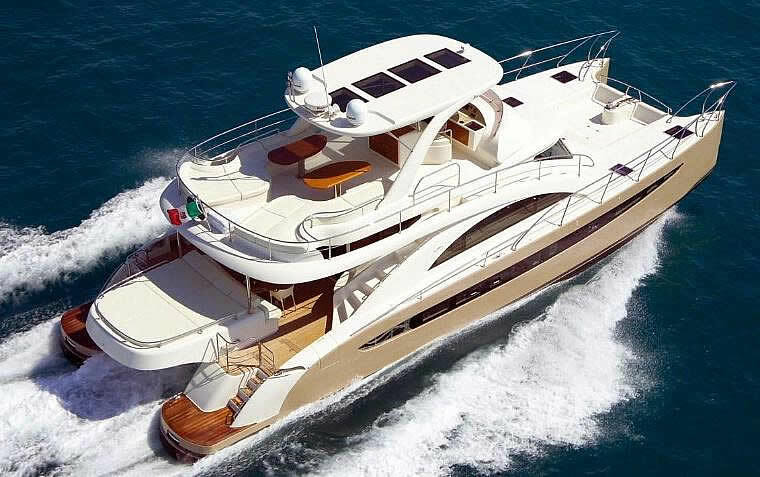 Miami Boat Rent Inc. Miami Boat Rent, The Best Charters and Boat Rental Miami Has to Offer. Make your destination fun and memorable!! 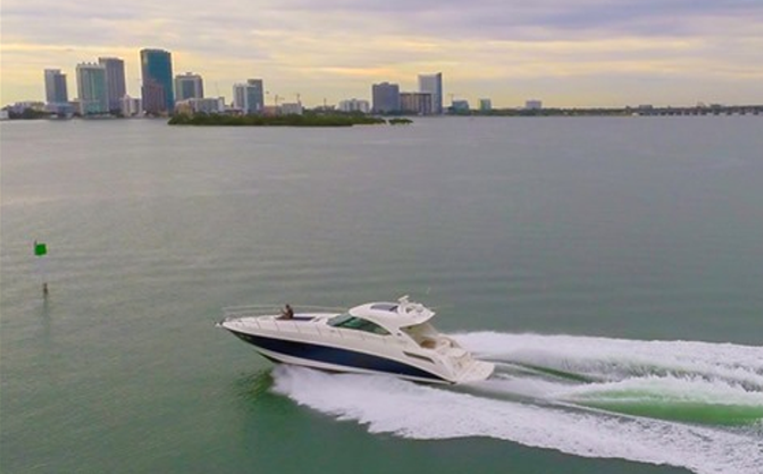 Rent a Boat in Miami and explore destinations like Key Biscayne, Virginia Key, Star Island, Monument Island, or further away.